SkiWebShop is the largest online ski specialist in the Netherlands, selling to more than 70 countries worldwide. SkiWebShop focuses on technical, unique, elegant and sporty ski wear. 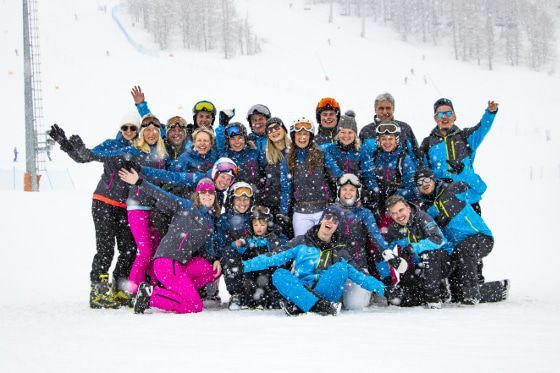 Our goal is always to share our passion for skiing, knowledge and experience with our customers worldwide by providing them with the best possible service and the highest-quality products. It is important that you get well-equipped for your ski holiday with products that are not only fashionable but also functional. These products are waterproof, breathable and they have inner snow skirts or windbreakers. We offer the most technical and unique ski clothing at competitive prices. With our wide range of ski wear we strive to help our customers find the ideal products that suit them best. In this way you are always ready to meet winter sports challenges! SkiWebShop was born out of passion and expertise. The founder, Vladimir Bashev, became world rowing champion in 1980 and he coached the famous Cambridge University Rowing Team. Vladimir always strives to be the best and to keep improving things. Next to his rowing career, he worked for years as a ski instructor. When he met Margo Crooijmans, he decided to move to the Netherlands. 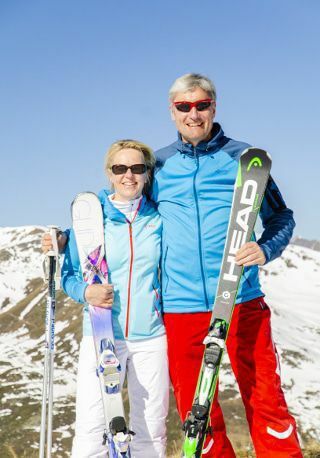 Together with Margo, Vladimir started a new adventure, the establishment of SkiWebShop. Expertise, passion and adaptability proved to be a winning combination. In recent years, SkiWebShop has increased in popularity in the online market and it continues to grow even faster. The duo has grown to a team of enthusiasts and orders are coming from all over the world. SkiWebShop wants to share its passion for skiing with the whole world. Waiting in the queue for a ski lift, the adrenaline rush of hurtling down a slope, enjoying the great atmosphere of après ski, a cosy evening by the fireplace with a cup of hot chocolate, the feeling of freedom and energy in the fresh mountain air, a shared joy of passion that is more than just a sport. With SkiWebShop you’ll always be ready for your winter holiday!